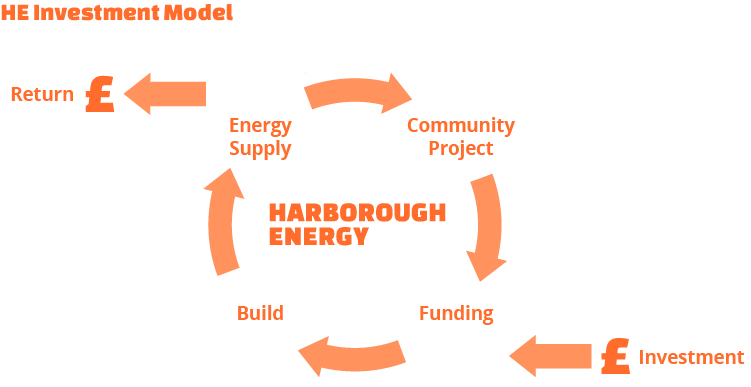 At Harborough Energy we want to keep energy costs low for residents in and around Harborough. The price of energy is predicted to rise quite sharply over the coming years. By setting up viable local energy projects, we can insulate our area from these uncertainties. In doing so, we can help reduce energy costs for landowners and landlords, as well as, provide new investment opportunities – with the possibility of inflation busting returns. The energy creation projects will vary, take a look at our ongoing projects. Each one, however, needs to be commercially viable as well as being attractive to investors and the wider Harborough community. Harborough Energy was made possible by Sustainable Harborough – a project funded through the Big Lottery Fund’s ‘Communities Living Sustainably’ programme (up to December 2017), working with householders, businesses and local producers to raise awareness of sustainability in the community. The organisation offered practical support to individuals and groups who want to reduce their carbon footprint and enhance the environment in which they live and work. To find out more about Sustainable Harborough please click here.